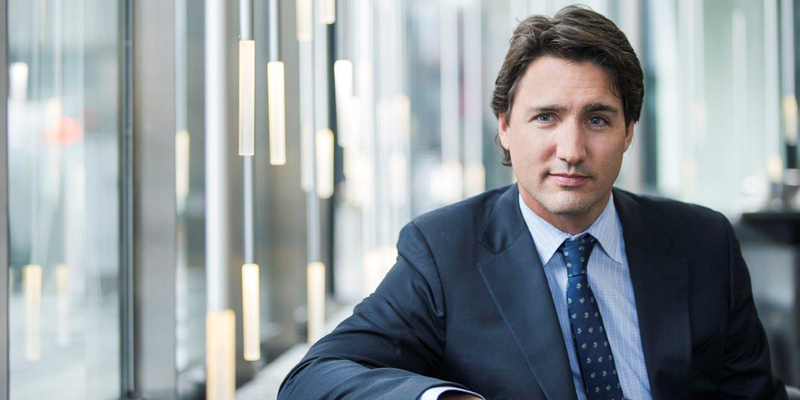 Justin Trudeau thinks Canadian teenagers should be legally able to purchase cannabis after they graduate high school. Others aren’t so sure. An article in this month’s Canadian Medical Association Journal claims that Justin Trudeau’s cannabis laws will put young people at risk. The group of doctors believes that with a minimum age of only 18, the health of Canadian youth is in jeopardy unless major changes to the proposed law are made to protect their developing brains. Dr. Diane Kelsall, interim editor in chief of the Canadian Medical Association Journal, says if Bill C-45 gets passed in its current form, the government will not be protecting the most vulnerable minds in the country. There are a number of things in the legislation that are truly worrisome. If the intent is truly a public health approach and to protect our youth this legislation is not doing it. In her editorial, Dr. Kelsall recommends the minimum age of cannabis to be as high as 25 years old, when the brain is fully finished its development into adulthood. She is concerned that a legal market will greatly increase the use of adolescents cannabis use and abuse. From my perspective, from my colleagues’ perspective, this legislation is being pushed through. We’re just very worried that we’re conducting a national experiment and unfortunately the guinea pigs are kids. Allowing personal cultivation will increase the risk of diversion and access to cannabis that is not subject to any quality or potency controls. This is not consistent with the act’s goals of establishing strict safety and quality requirements for cannabis and restricting its access to youth. The government appears to be hastening to deliver on a campaign promise without being careful enough about the health impacts of policy…. If Parliament truly cares about the public health and safety of Canadians, especially our youth, this bill will not pass. The legislation sets 18 as the basic age for purchase and consumption but allows provinces to raise that to coincide with their age limits for alcohol consumption. This will likely result in Alberta and Quebec having their minimum age at 18, with the rest of the country having it 19. Going back to the beginning of Trudeau’s campaign for legalizing cannabis, one of his favorite lines is the protect the kids from the drug. He said that cannabis was easier to buy in Canadian high schools than alcohol, which is very likely to be true depending on the geography. By setting the age at around the time when Canada’s youth graduates high school, Trudeau is basically allowing adults to make their own decision on whether they should consume cannabis. He also hopes that with stricter punishments surrounding selling cannabis to youth, the black market should disappear. And with the profits from legal cannabis to be funneled back into public health and drug education, hopefully, Canada’s use will be able to make educated decisions.